captures, distributes and changes PINs electronically. When EMV smart cards are personalized, the cardholder data (i.e. 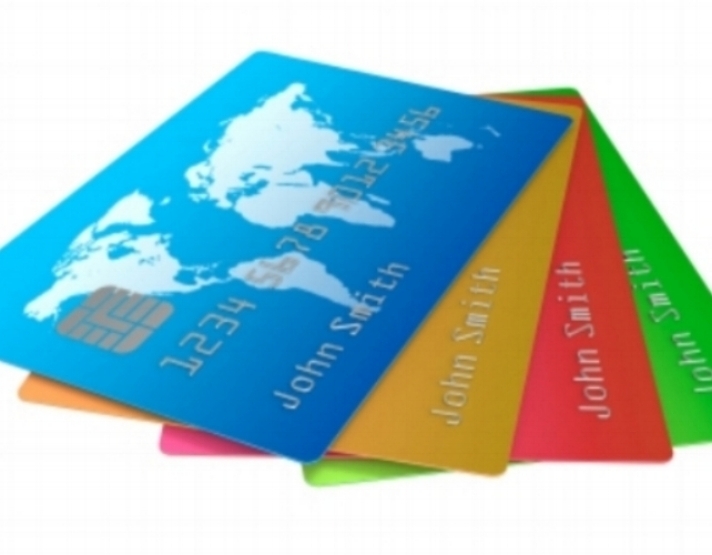 cardholder name, card number, expiry date etc.) is embossed or printed onto the plastic of the card, the magnetic stripe is encoded and the security code printed into the signature field. Finally, the chip embedded in the card or mounted on the front behind the metal contact plate must be personalized with cardholder, account and security data which has been created as part of the card ordering process. Cardholders can transact at merchants and ATMs because the issuing bank and the merchant or ATM operator use the same payment scheme, and because both trust the payment scheme and their respective banks to sort out the flow of funds between cardholder and merchant or ATM owner. Click below to learn about systems for authorizing transactions to make this all happen seamlessly, and where EMV scripts can be applied in real-time to deliver risk management or maintenance of card data. The whole world – including banking – is coming online and we can get most everything electronically on our device of choice (mobile, tablet, laptop, etc.). Why wait for the PIN in the mail, or change it by phone, when we can do it in-app? 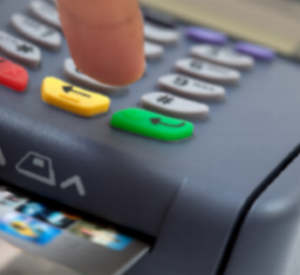 By using digital channel banking for PIN capture and distribution, issuers can cut costs, eliminate the risk of PIN Mailer interception and reduce delays in card activation – whether for credit, debit, prepaid, gift or loyalty cards. The thing about robustness is that you often only realize you don’t have it when you need it the most. Aconite Technology systems are designed, built and tested to fly through the robustness test when you need to rely on them most – and we are here to help as well, with round-the-clock worldwide support. 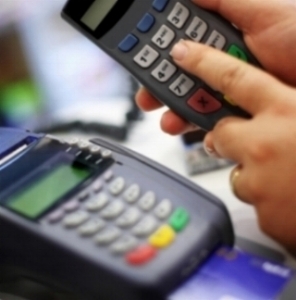 EMV® is a registered trademark in the U.S. and other countries and an unregistered trade mark elsewhere. The EMV trademark is owned by EMVCo, LLC. © 2018-19, Aconite Technology Ltd.